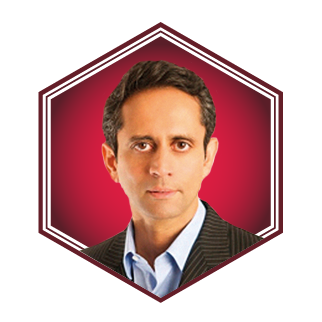 Vinod Kumar is the managing director and CEO of global digital infrastructure provider, Tata Communications. In 2018, the Confederation of Indian Industry selected the company to help accelerate India’s digital transformation. A member of Singapore’s Ministry of Communications and Information’s steering committee, Kumar is an avid polo player and art collector.